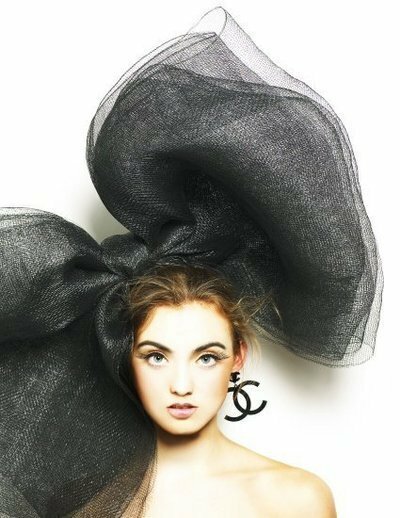 Oh that bow is so fun and chic! I LOVE! ooohh I love me some Chanel! Nice quote & pretty picture! I remember my Grandma used to wear some kind of Chanel perfume & it was STRONG, ha ha! Oh, & she would also wear BRIGHT pink lipstick & kiss us & it would be all over our faces! We love our big bows! !